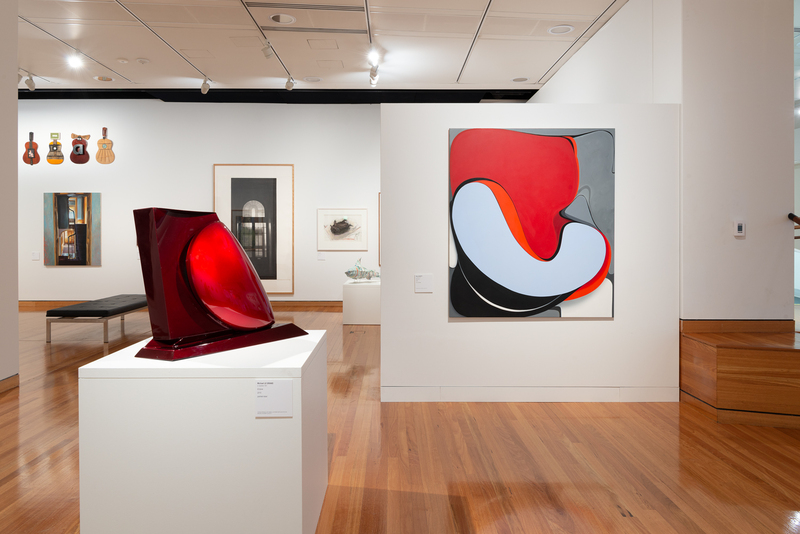 This exhibition showcases the rich collections of visual art at the Canberra Museum and Gallery (CMAG). 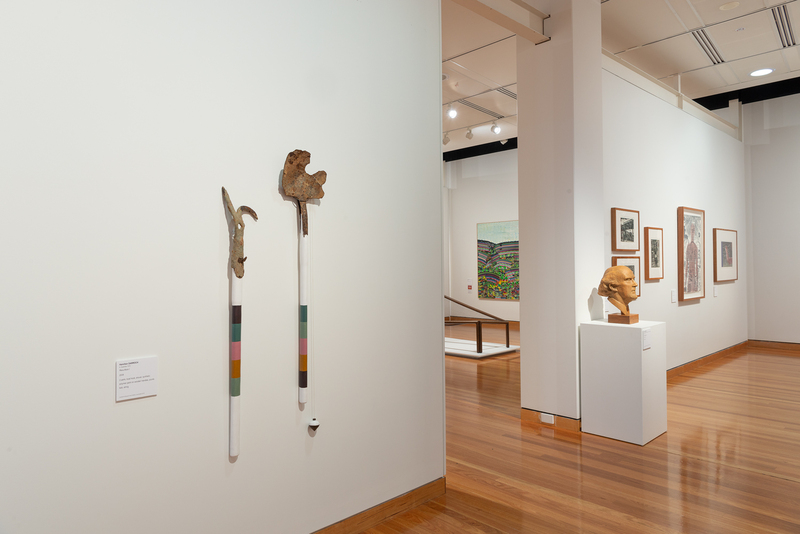 In its 20-year history CMAG has built a collection of objects with a unique focus, which reflects both the creative breadth of its artists and the historical context of art in the Canberra region – this corner of south-eastern Australia that includes the nation’s capital, the southern tablelands, the Monaro plains and a number of towns and hamlets. 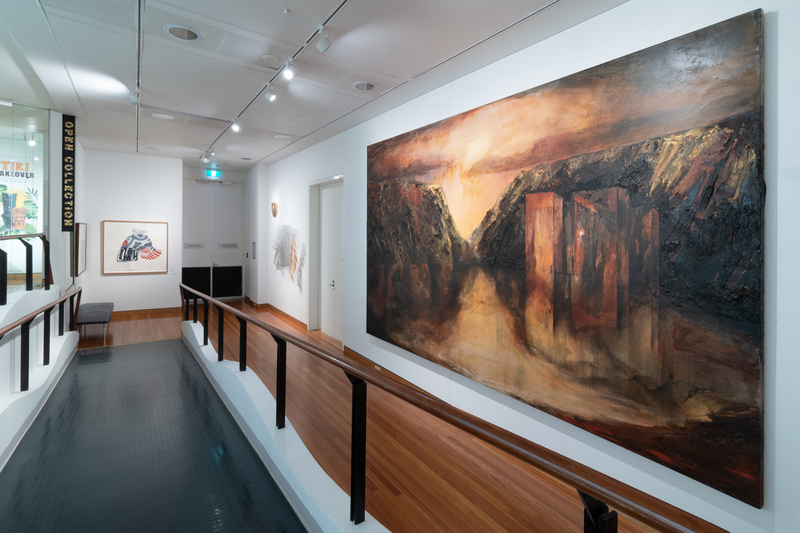 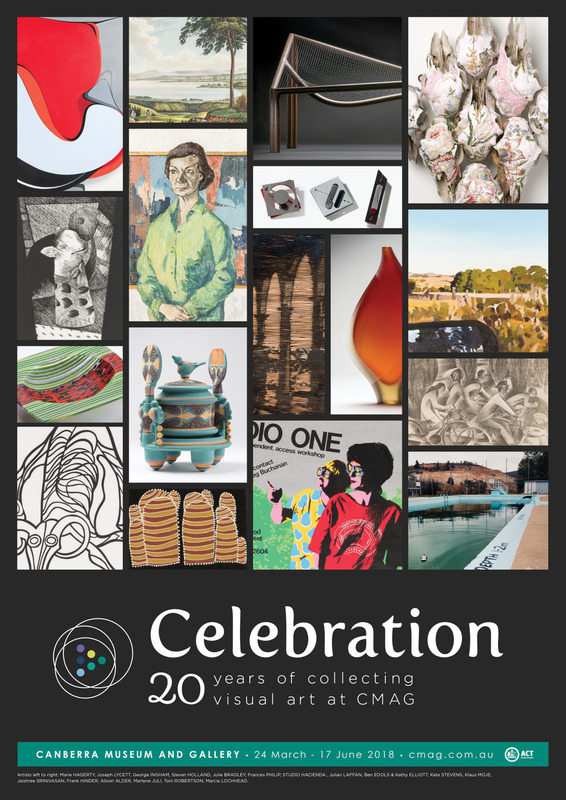 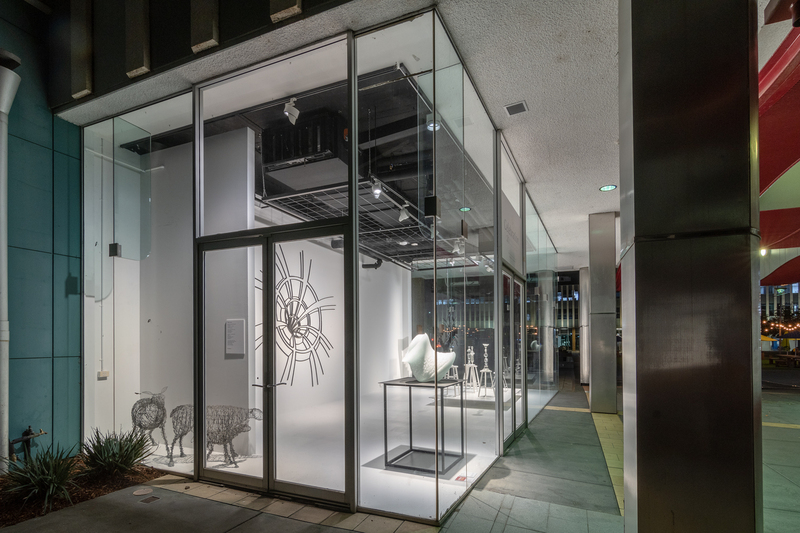 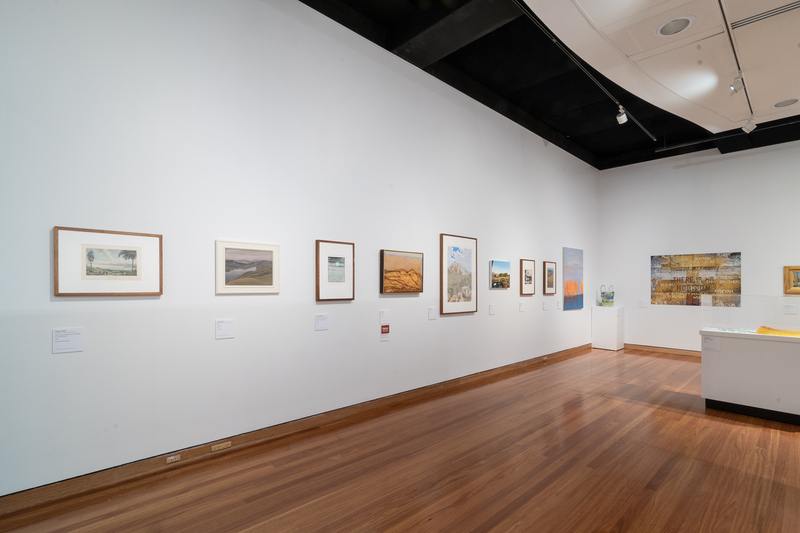 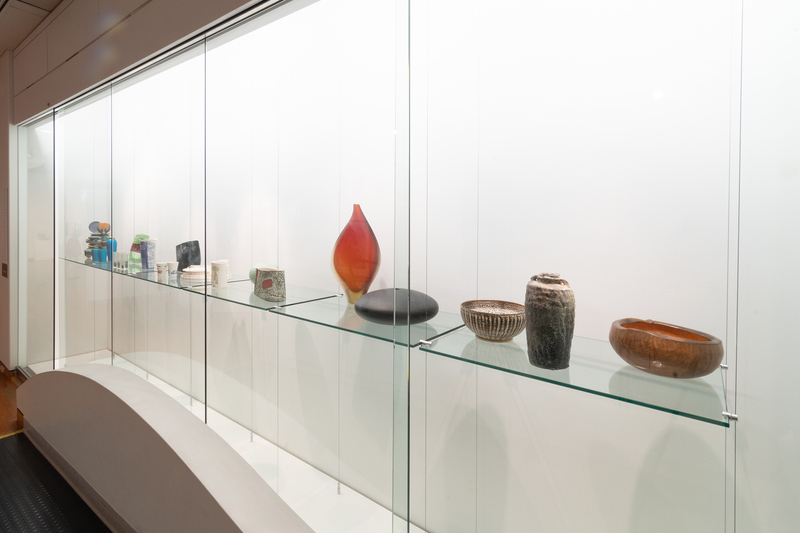 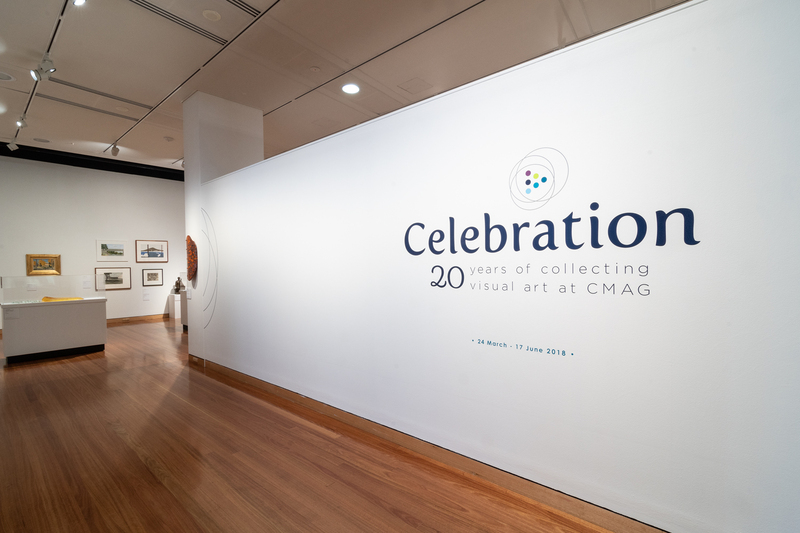 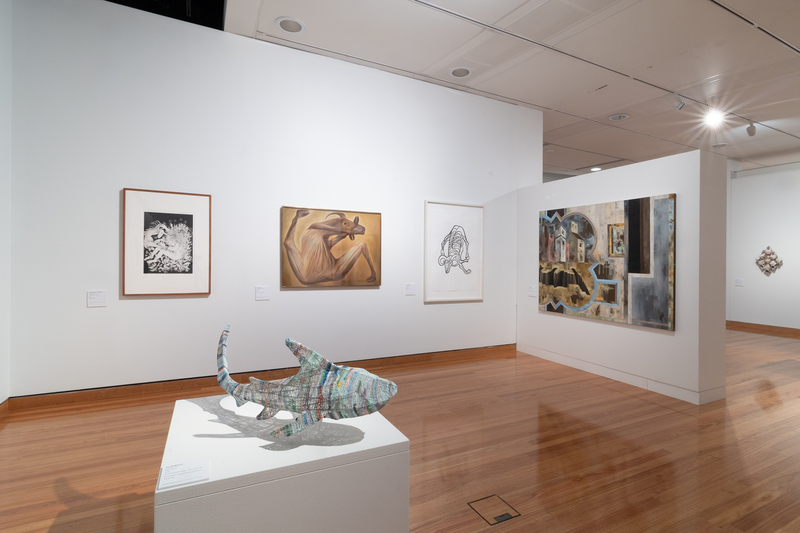 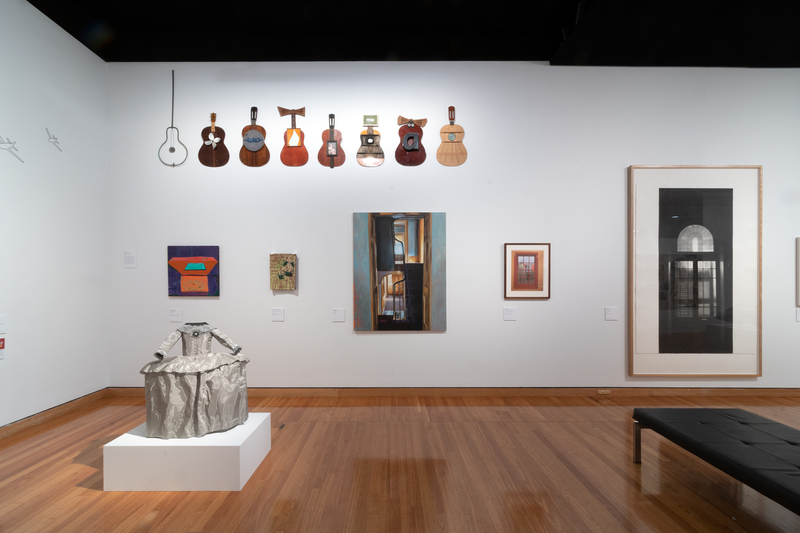 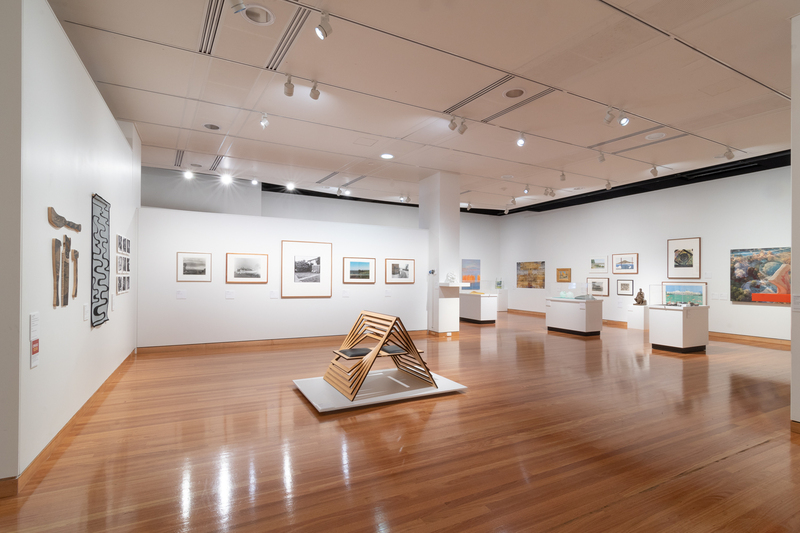 The exhibition includes historical and contemporary Canberra region art by more than 100 established and emerging artists, representing CMAG’s holdings of painting, sculpture, photography, printmaking, drawing, digital art, ceramics, glass, textiles, metalware and jewellery. 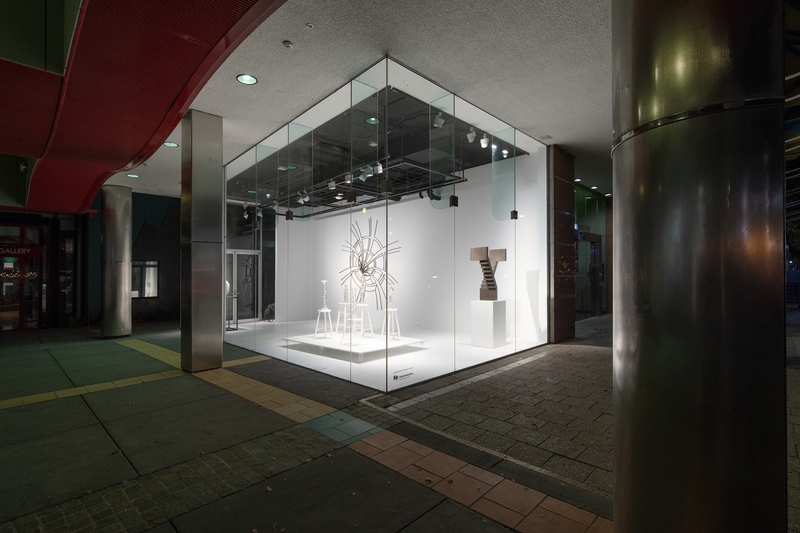 Gallery 4 on Civic Square will host the large-scale sculptural component of the exhibition, which will be available to view 24 hours a day throughout the exhibition period. 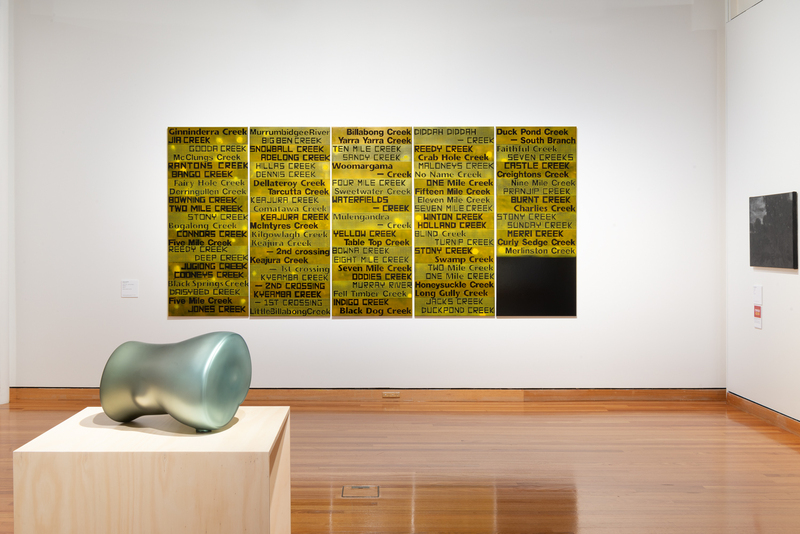 Jaishree SRINIVASAN, Frank HINDER, Alison ALDER, Marlene JULI, Toni ROBERTSON, Marcia LOCHHEAD.